Contributed Photo/Courtesy LDS Church: Flowers filled the rostrum for the funeral of LDS President Thomas S. Monson on Friday, Jan. 12. Thousands of people gathered in the Conference Center on Temple Square in Salt Lake City on Friday, January 12, 2018, for the funeral of President Thomas S. Monson of The Church of Jesus Christ of Latter-day Saints. The man revered by Mormons as a prophet of God died in Salt Lake City January 2, 2018, at age 90 from causes incident to age. 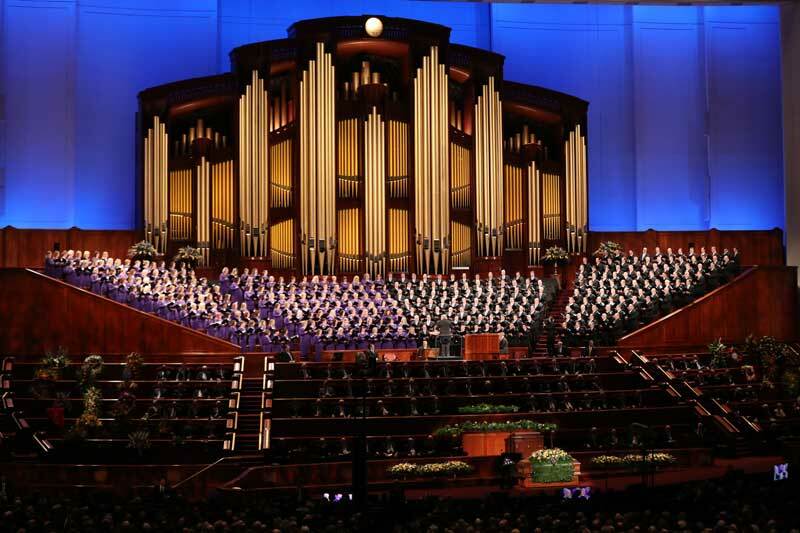 Tens of thousands around the world watched the funeral proceedings live in nearly 30 languages on LDS.org and other media channels, as well as on the Church satellite system. “Our sorrow is assuaged by the Atonement of the Lord Jesus Christ. His bitter cup makes our bereavement bearable,” said President Russell M. Nelson, president of the Quorum of the Twelve Apostles. Contributed Photo/Courtesy LDS Church: The casket of LDS President Thomas S. Monson is wheeled from the hearse for burial next to his wife, Frances, at the Salt Lake City Cemetery on Friday, Jan. 12. The senior apostle acknowledged the many condolences that have been received from dignitaries and others around the world. “My heart is drawn out to his family and to all who mourn his passing. There are millions of people across the earth who share that sense of loss,” said President Henry B. Eyring, who served as first counselor in the First Presidency under President Monson. 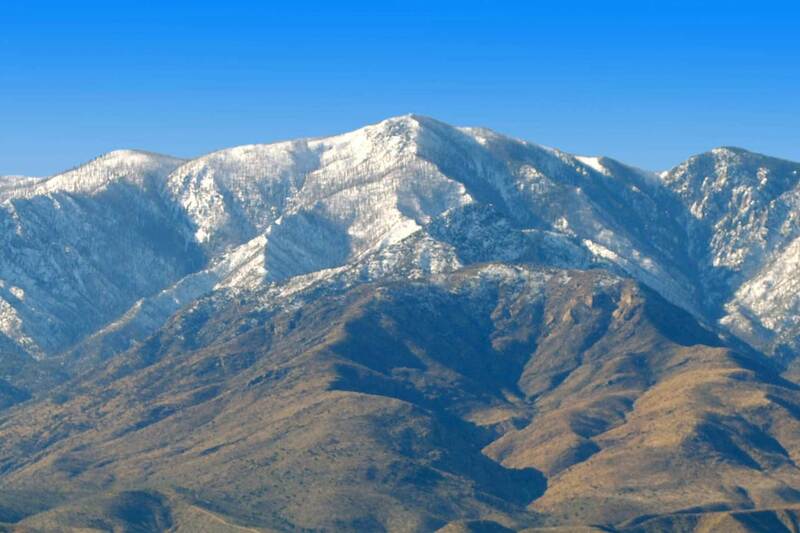 “He abounded in knowledge, faith, love, vision, testimony, courage, and compassion — leading and serving never from a pedestal, but always eye to eye. He had a special place in his heart for the poor and the needy,” he said. Contributed Photo/Courtesy LDS Church: The Mormon Tabernacle Choir provided sacred music for the funeral services of President Thomas S. Monson, 16th president of The Church of Jesus Christ of Latter-day Saints, on Friday, Jan. 12. The funeral was held in the Conference Center. The people of Germany were “especially blessed” by President Monson’s ministry as he “promised unthinkable spiritual blessings” behind the Iron Curtain, which were eventually fulfilled, recalled President Uchtdorf. Contributed Photo/Courtesy LDS Church: Several religious leaders, including the Reverend France Davis of the Calvary Baptist Church (center) in Salt Lake City, participated in funeral services for LDS President Thomas S. Monson on Jan. 12 in the Conference Center. Sister Dibb expressed gratitude for the 54 years of daily prayers that have been offered as her father served as an apostle and then president of the Church. She was often by her father’s side, a promise she made to her mother, Frances, before her passing in 2013. Contributed Photo/Courtesy LDS Church: U.S. 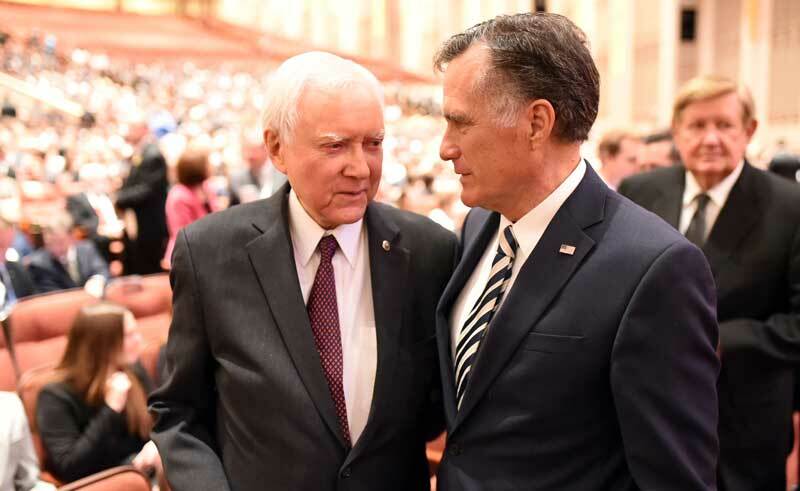 Senator Orrin Hatch of Utah and former Massachusetts Governor Mitt Romney attended funeral services Friday, Jan. 12, for LDS President Thomas S. Monson in the Conference Center. 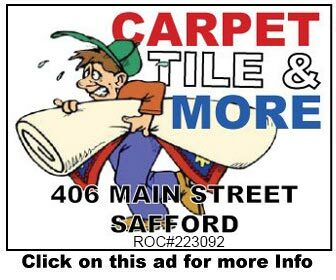 From the time that President Monson was called as an apostle, the missionary force has grown from 5,700 to nearly 70,000 and the number of temples has risen from 12 to 159 operating temples with more under construction and announced. 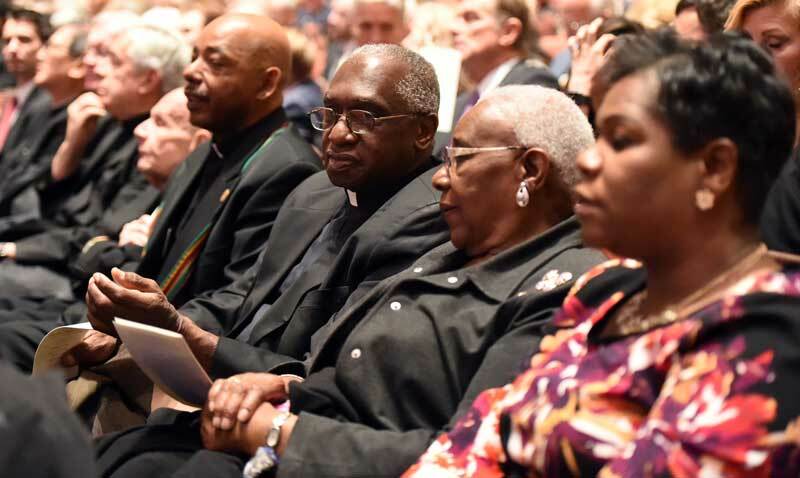 General Authorities and auxiliary leaders of the Church, as well as a large contingency of community, civic and other faith leaders, joined the Monson family to celebrate his life. President Monson is survived by his daughter, Ann M. Dibb, and sons, Clark S. Monson and Thomas L. Monson, as well as eight grandchildren and 12 great-grandchildren. His son Clark offered a family prayer prior to the service. 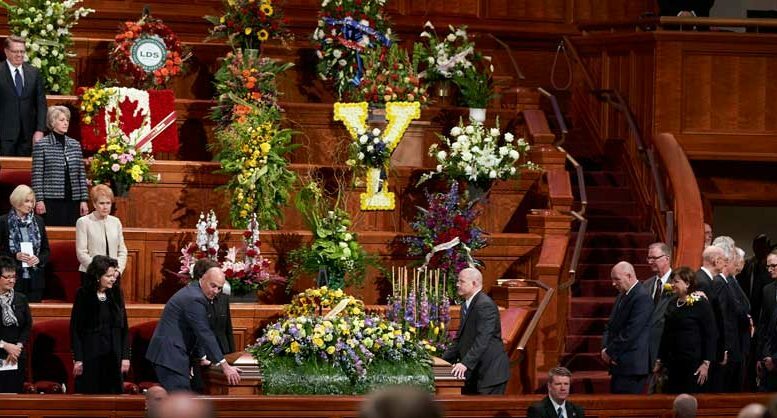 An estimated 31,500 people passed by President Monson’s casket during a public viewing in the Conference Center’s Hall of the Prophets on Thursday. 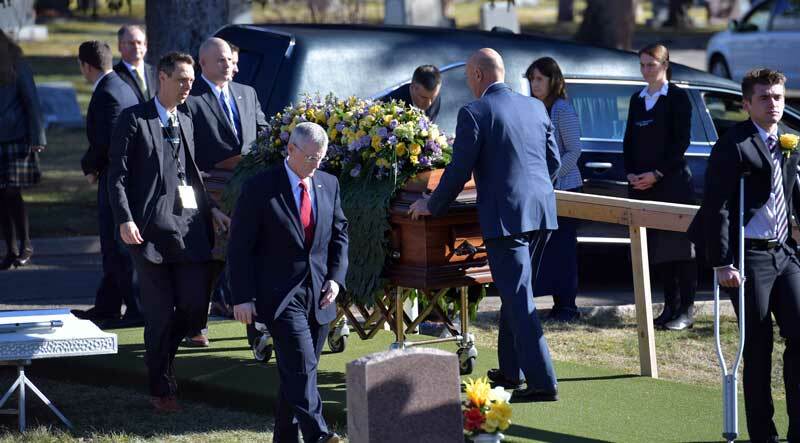 His burial was at the Salt Lake City Cemetery, where President Monson’s son Thomas offered a prayer. President Monson became the 16th president of the Church February 3, 2008, following the passing of President Gordon B. Hinckley. He became an apostle in 1963 at the age of 36 and served as a counselor in the First Presidency under three Church presidents for more than 22 years. Read more about the life of President Monson on Mormon Newsroom.